Thirty-one teachers and trainers have successfully completed a two-week course called the Australian international trainers and assessors course. The course was offered by the Australian Pacific Teaching Coalition in partnership with the Samoa Qualification Authority (S.Q.A.) under the auspices of the S.Q.A. P.S.E.T. (Post School Education and Training) Support Fund. It was held at the Vision Restaurant at Vaivase on Friday afternoon and aims to increase the employability of graduates from T.V.E.T. 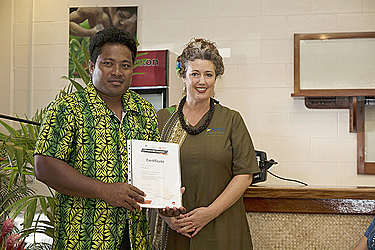 providers in Samoa with improved training programs and qualified trainers. According to the Chairperson of the S.Q.A. Board, Gatoloaifaana Tilianamua Afamasaga, the initiative was a request from their office to the A.P.T.C. “In consultation with our providers it was found that while most trainers were experts in their fields and trains they did not have the inquired training in education and training. This was the long standing issues with T.V.E.T. providers and therefore S.Q.A. requested A.P.T.C. 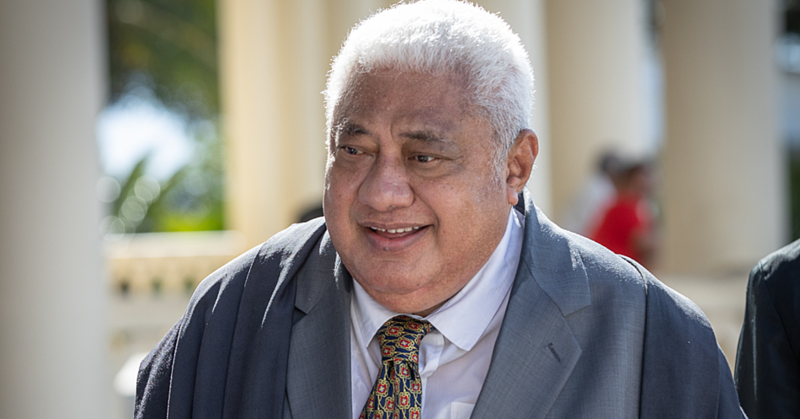 to offer this training,” said Gatoloai. 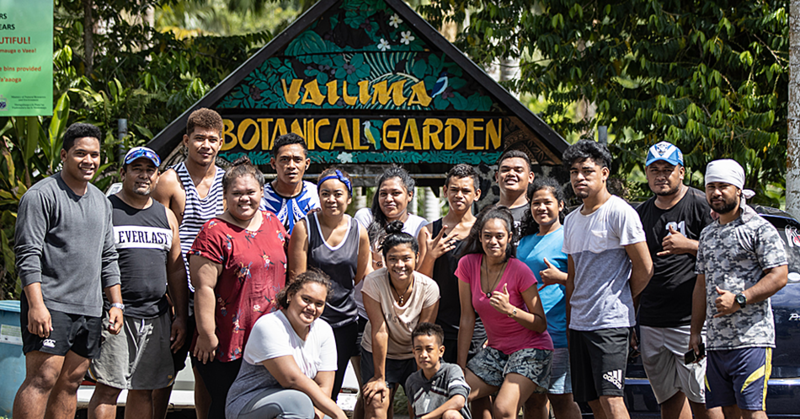 She said what they are expecting is that after the completion of the training the awardees will demonstrate greater commitment and dedication to their work of equipping Samoa’s youth for the future. “It is our expectation also the greater returns for this investment will be shown through graduates from T.V.E.T. provider programs that are skilled committed and enable to contribute constructively to the environment of Samoa,” she said. Vice principal of Vaiola T.V.E.T. Institute, Br. 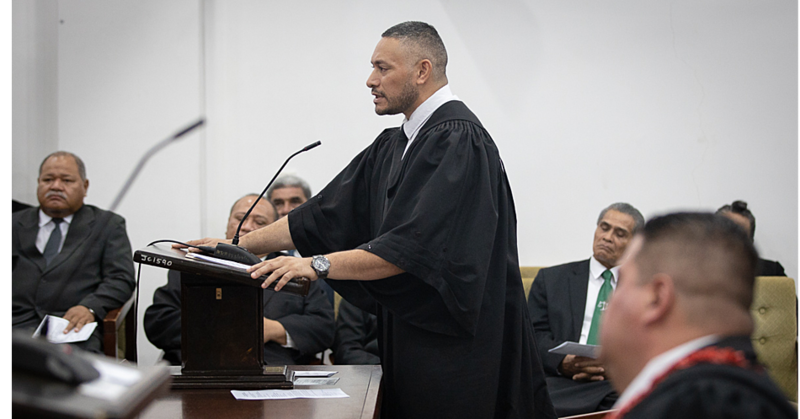 Taleni Tufuga told the gathering that the training was a huge success.